The S.F. 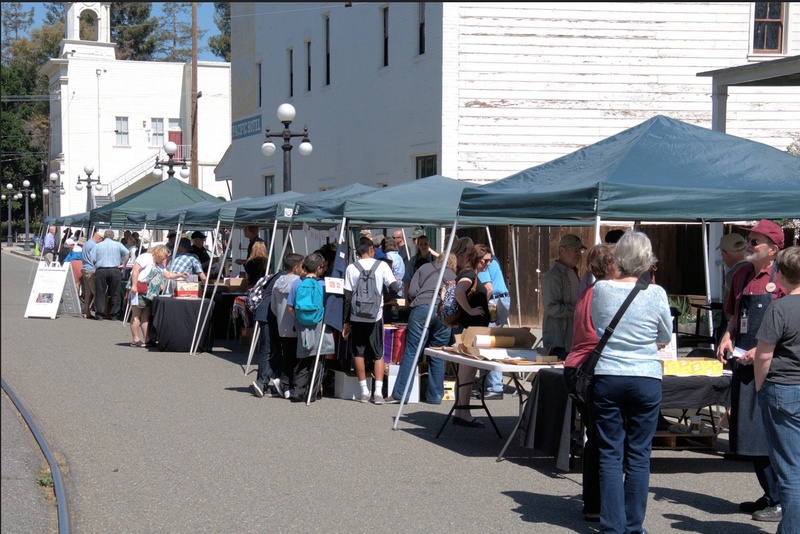 Bay Area Printers’ Fair & Wayzgoose is coming to San Jose’s History Park on April 27, 2019. We expect a record number of exhibitors, demos, and visitors in 2019. People young and old will crank our one-ton Hacker Test Press to print their own jumbo wood type posters. 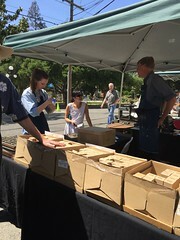 Other demos feature silkscreen printing, hand typesetting, printing on table-top presses, papermaking, and bookbinding. 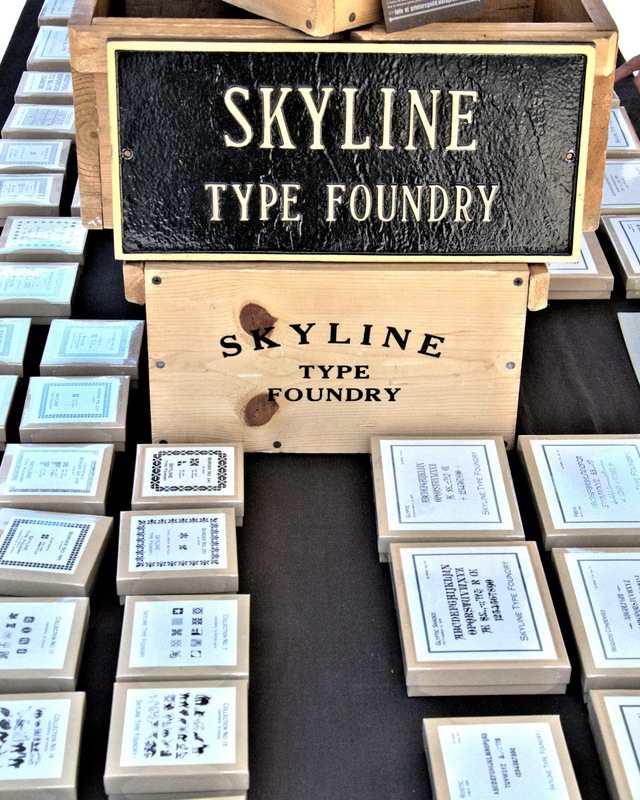 Sponsored by the San Jose Printers’ Guild, this event celebrates letterpress printing, typography, book arts, ephemera, fine paper, printmaking, and allied arts. Print enthusiasts, students, educators, graphic designers, typophiles, artists, and printers new or old enjoyed the demonstrations, tours, and array of vendors and exhibitors. 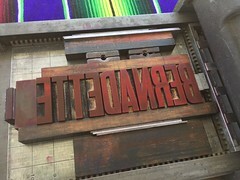 RSVP on Eventbrite to receive a free letterpress goodie for this year’s fair. As part of the festivities, the San Jose Printers’ Guild and the SJSU Art Department will be co-hosting a free film screening of Proceed and Be Bold! a documentary about letterpress artist Amos Kennedy. Doors open at 7:30pm; the screening will start at 7:45pm. Please register for your FREE tickets. 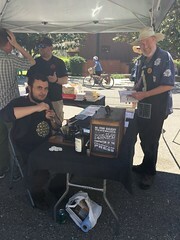 San Jose Printers’ Guild members will help visitors print keepsakes on several vintage presses from handset wood and metal type, and lead tours of a 1900s era print shop. Letterpress Printers’ Market & Shopping Letterpress Supplies and Printed Goods, Book Arts, etc. : Exhibitors will be offering letterpress printed goods, artist books, fine papers, ink, handset type, and reference materials, as well as printing presses, tools, and equipment for printing and related crafts. 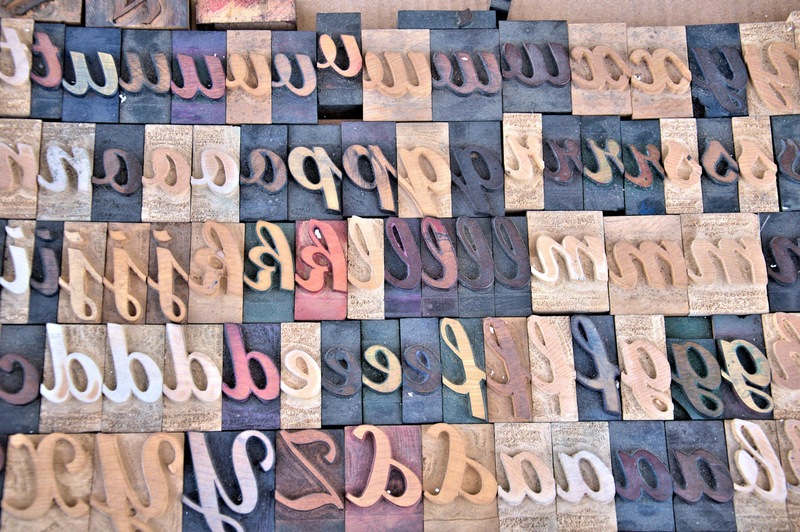 Exhibitors and featured artists and craftsmen will demonstrate the skills related to printing and book arts, and show visitors how to set type and impress ink onto paper. Demonstrations include hand papermaking, linocut and woodblock printing, and hand-setting metal type to print on a tabletop press. 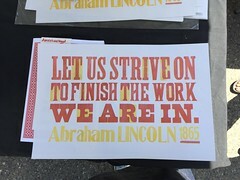 Visitors can print their own poster from wood type courtesy of the San Jose Printers’ Guild. Don’t forget to ride the historic trolley for free! Park for free on local streets or use the San Jose city parking lot on Phelan Ave. for $6. For more information about the event, contact info@sjprintersguild.com. Thanks to our sponsors Crown Flexo and Moore Wood Type for their generous support!